A fabric woven with tender care & dyed in brilliant shades of nature adds elegance and magnificence to this world. 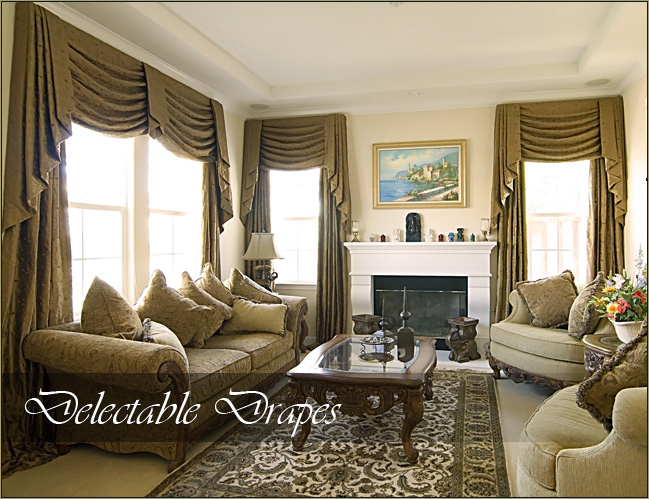 Exclusive Fabrics & Furnishings is a supplier of high quality fabrics & furnishings of the finest material and most versatile designs. Our state-of-the-art manufacturing facilities and heritage workmanship offer "Ready Made & Customized Products" tailored to individual requirements. Our world class products, competitive prices and innovative solutions surpass industry standards and supersede customer expectations.